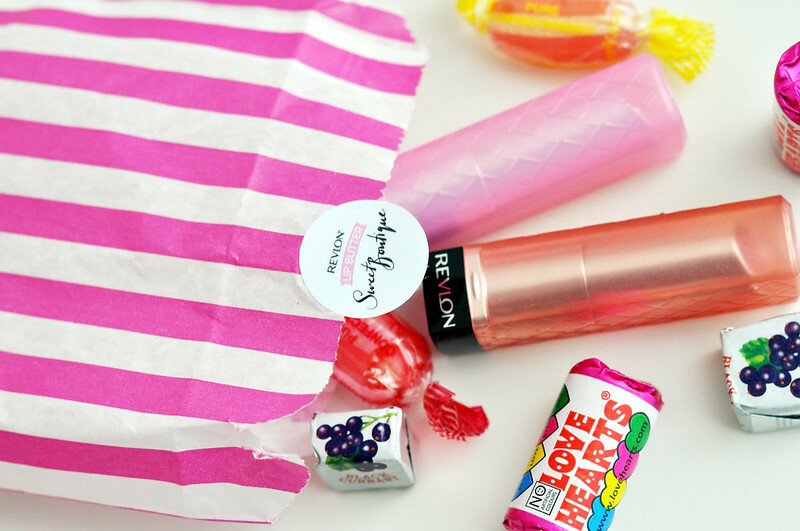 The other week Revlon ran their Lip Butter Sweet Boutique Facebook competition again and I think I must have entered nearly every day. I never thought I'd win any but thought I'd give it a go. These two came through my the door the other day along with some sweets which was such a nice surprise! I only have one other Lip Butter which I wear a lot so I'm glad to have another two to add to my collection. Cupcake is a blue toned pink and Peach Parfait is a rosy orange with gold shimmer/glitter. 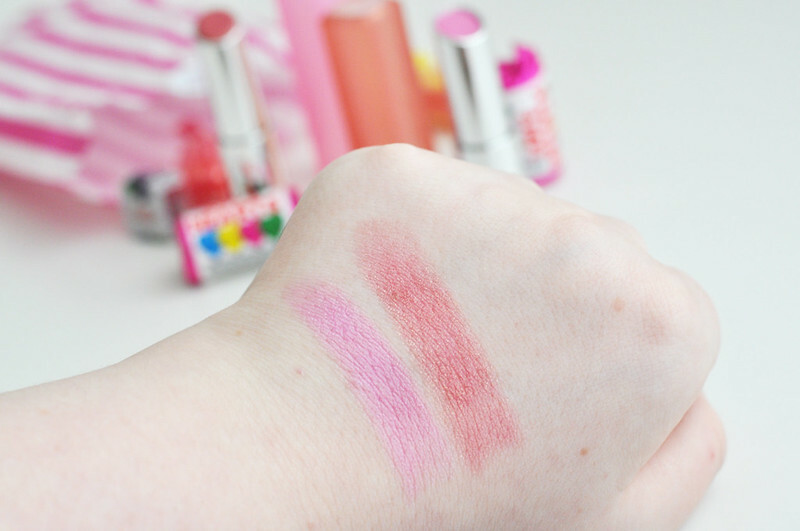 I entered this a few times and never got anything :-( Everyone raves about these lip butters. I need to give them a try!